Bathhouse series, Vogue 1975. 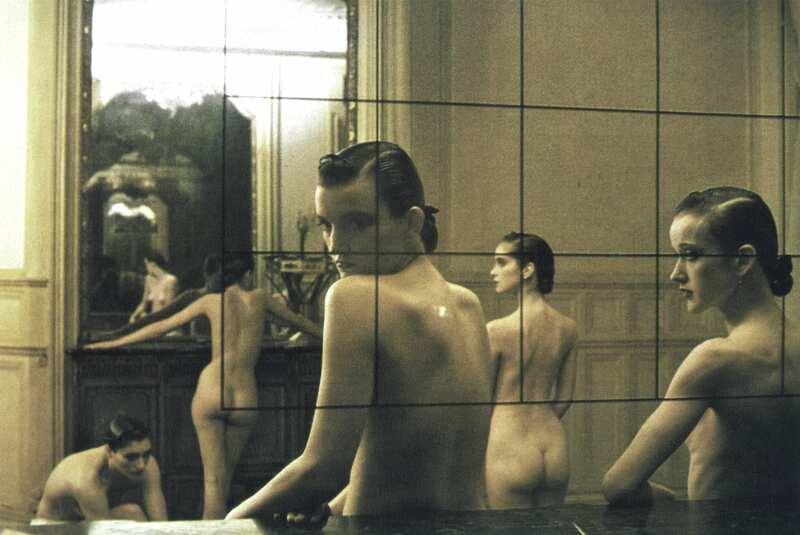 PHOTOGRAPHY Deborah Turbeville, courtesy of staley-wise gallery, New York. An otherworldly storyteller, she was an artist driven entirely by her own agenda. Deborah Turbeville’s powerful narratives touch others more than she could ever have known. 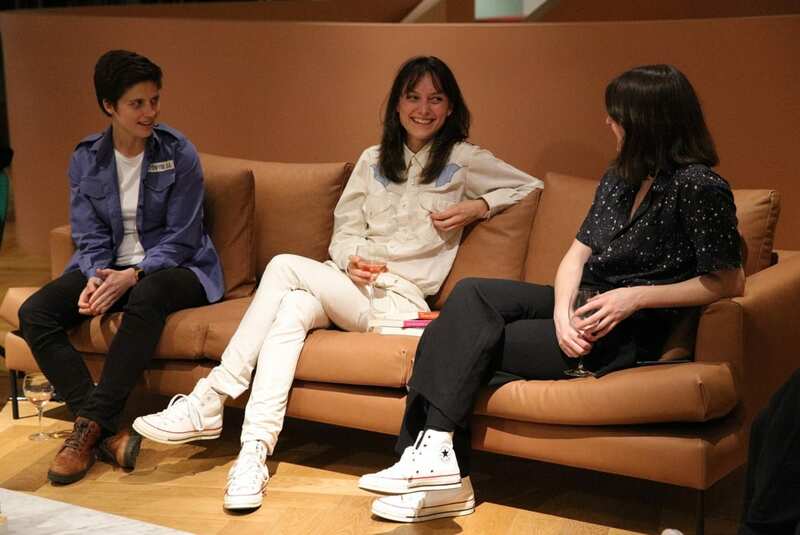 Turbeville was born and raised in America’s northeast, moving to New York at 20-years-old. 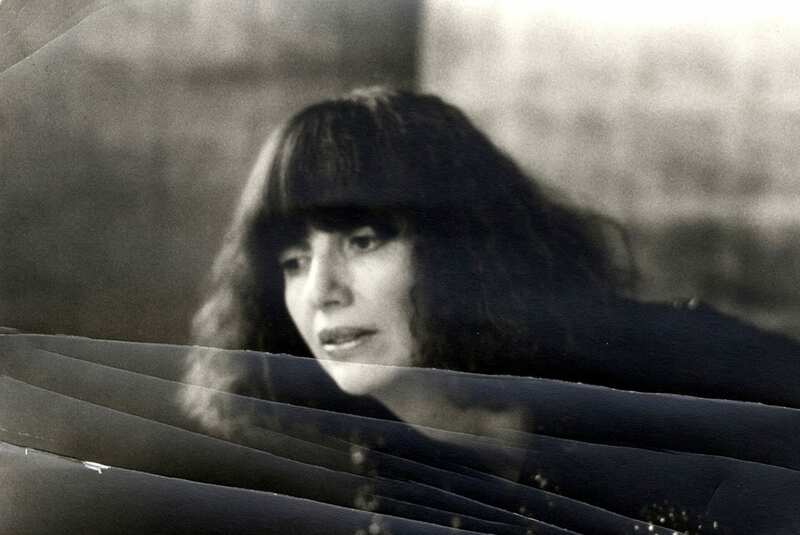 With the guidance and support of famed fashion photographer Richard Avedon, who, alongside influential art director Marvin Israel, had given a series of advanced lectures that Turbeville attended, she set about a career in photography. Valentino Fashion, Normandy, Vogue Italia, 1978. 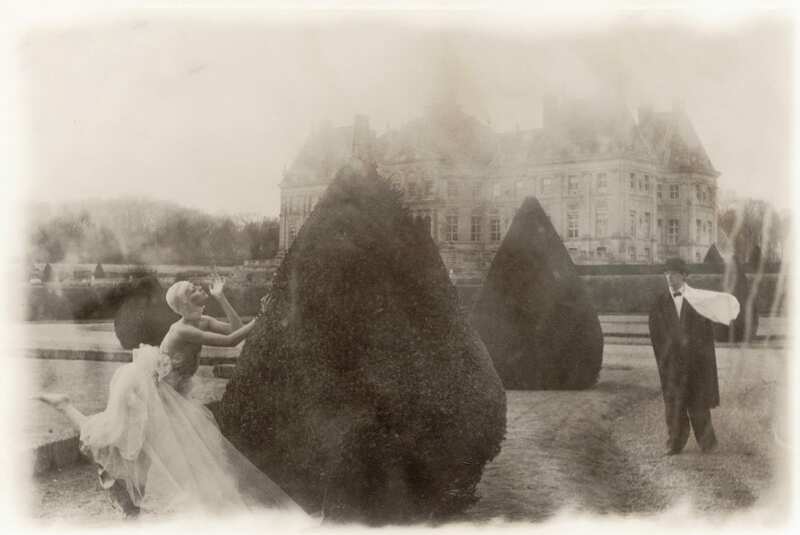 PHOTOGRAPHY Deborah Turbeville, courtesy of staley-wise gallery, New York. Five girls in a room in Pigalle, Paris, Vogue Italia, 1982. PHOTOGRAPHY Deborah Turbeville, courtesy of staley-wise gallery, New York. Even more significant than the sheer size of Deborah Turbeville’s body of work was her invention of a new school of photography, bringing charm and romanticism to images with a clever use of lighting, mist and smoke, immobility of movement and emotional distance from her subjects. In many ways, such an approach, when she began, sought to oppose her male contemporaries like Helmut Newton, whose overstyled approach was far the opposite. 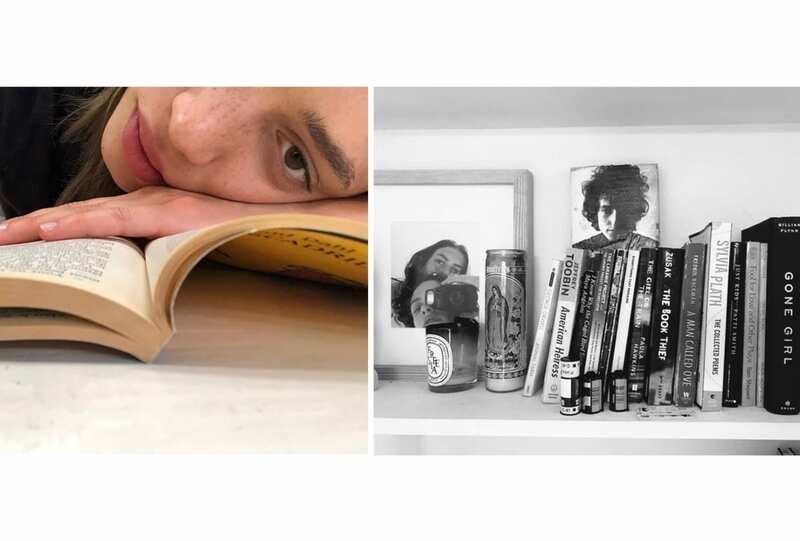 Her aesthetic has never been successfully replicated, but certainly paved the way for contemporary photographers to present more ethereal, feminine visions. Thanks to Staley-Wise Gallery, New York and The Wapping Project Bankside.